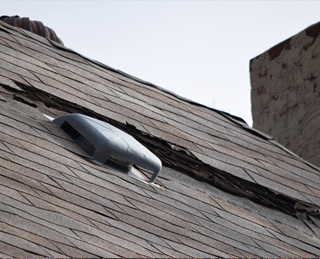 Spencer Roofing has been providing comprehensive roof repairs and installations, gutter installation and repairs, and ice dam removal service in the Northville area for over 35 years. 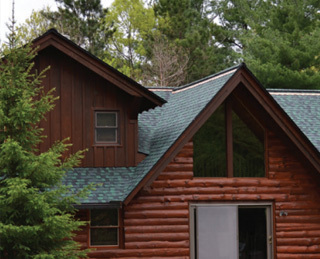 We specialize in residential roofing at all levels, providing high quality workmanship at a competitive price. 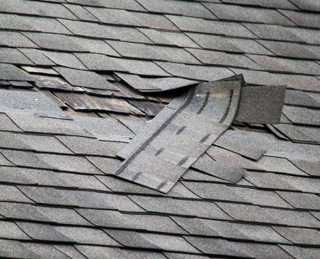 Few things in life are more frustrating than experiencing challenges with your roof. 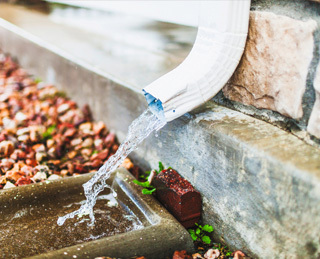 Whether you're seeing falling shingles in your yard or suddenly need to leave buckets scattered around your home to catch the leaks, many of the signs of roofing problems are hard to miss. 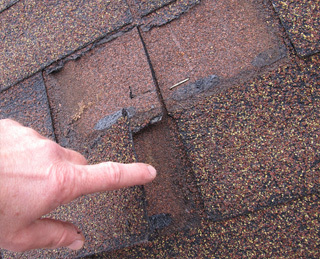 However, not all roofing problems are obvious from ground level, making regular inspections an important part of owning your home.